Ircon Infrastructure and Services Limited has released an employment notification calling out aspirants to apply for the posts of engineers. Those interested can check out the eligibility, salary scale, how to apply and the complete details of the government job here. Selected candidates can earn up to INR 100000. 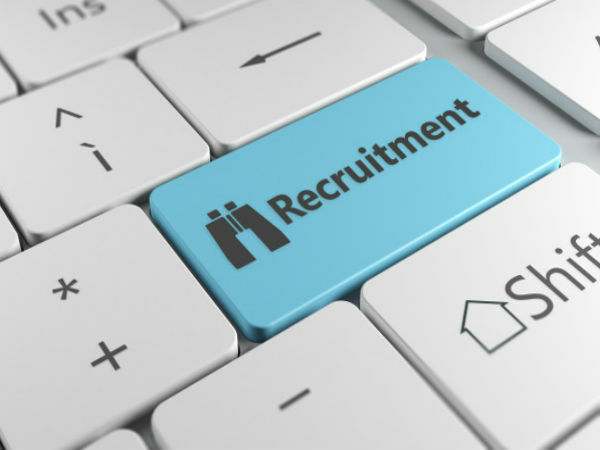 The selection process is through a walk-in interview, which will be held in the month of September. The last date to apply for the government job is Aug 25, 2018. 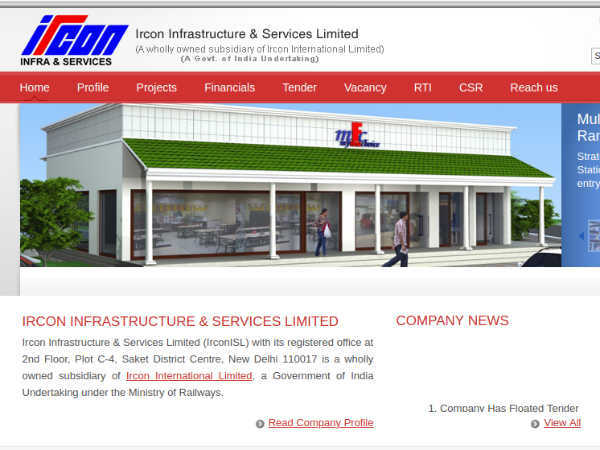 Step 1: Log on to the Ircon Infrastructure and Services Limited official website. Step 2: Click on the Vacancy tab. Step 3: The list of vacancies will be displayed on the screen. 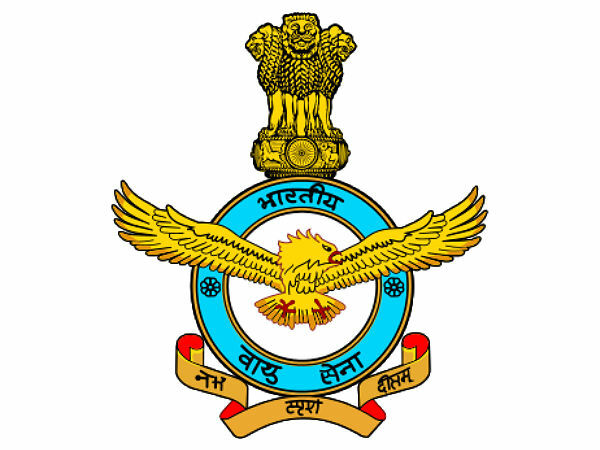 Click on the link that reads, RECRUITMENT OF CIVIL ENGINEERS ON CONTRACT BASIS - Advt. No. IISL C01/2018. Step 4: The detailed advertisement will load on a new screen. Read the details carefully. Step 5: Scroll down to the bottom of the screen to find the application form. Step 7: Enter your details in the fields provided. Send the completed application to Ircon Infrastructure and Services Limited. C-4, District Centre, Saket, New Delhi - 110 017.